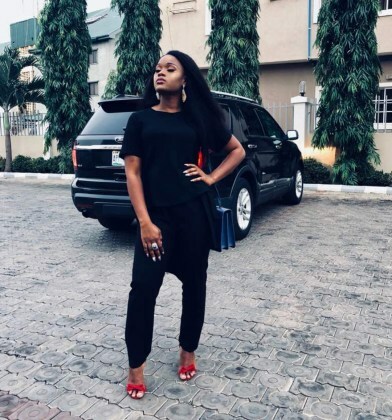 Big Brother Naija finalist, Cee-C has replied a follower who decided to troll her by calling her legs ‘angry’. 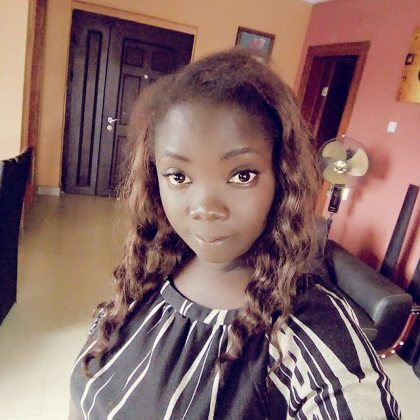 The lovely shared photos of herself on her social media page and a follower decided she had to say something about her legs. @mhiz_motunrayhor your pictures says a lot..